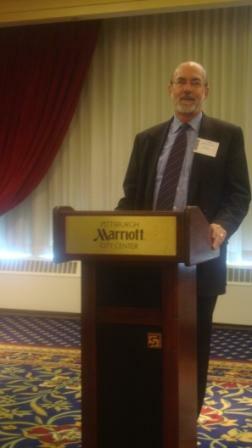 Thomas Nenon, President of the Center for Advanced Research in Phenomenology, Inc., presents the Ballard Prize. J. N. Mohanty. 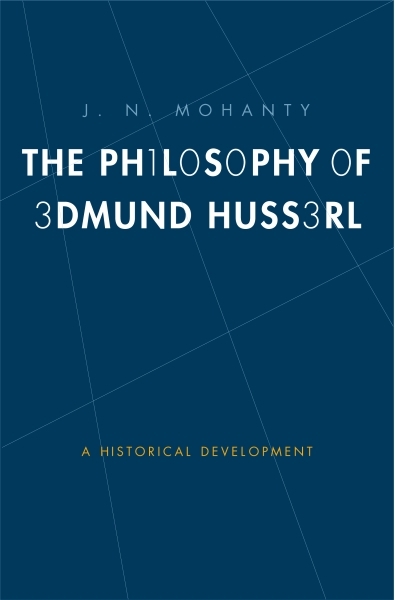 The Philosophy of Edmund Husserl. 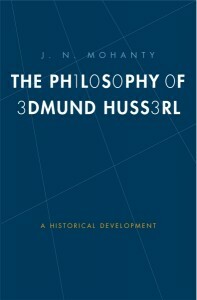 Yale University Press, 2008.